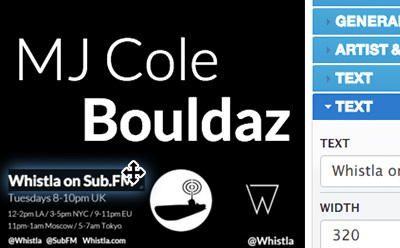 Build an artist list to give your favourite producers a shoutout as you play. 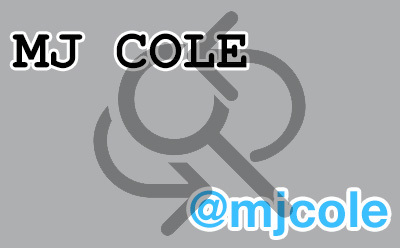 The macro system finds names and switches them out for the Twitter handles you define. 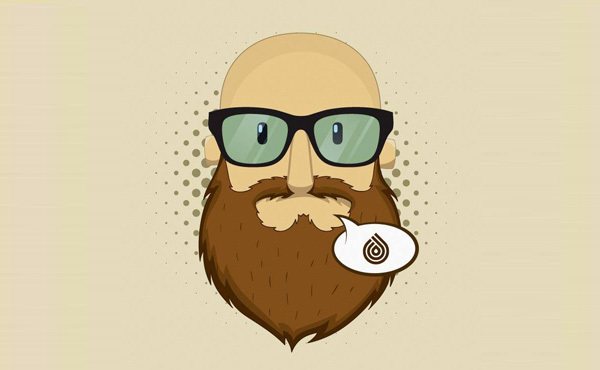 Your track details form part of a dynamically generated image that features the artist @Username and avatar. You'd retweet it yourself if you could. 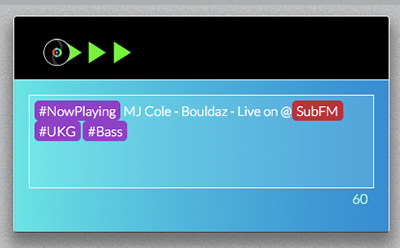 TunePushr has been a great tool for me. Simple to use and saves so much time too. It's raised our engagement with fans and artists alike. Highly recommended. 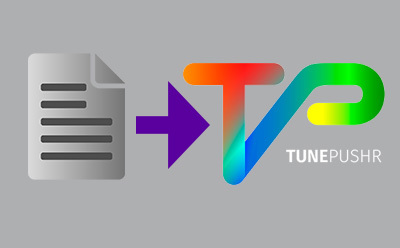 Integrate your brand with TunePushr images to promote your station, event or yourself. Customisation is effortless with our Drag-n-Drop editor. 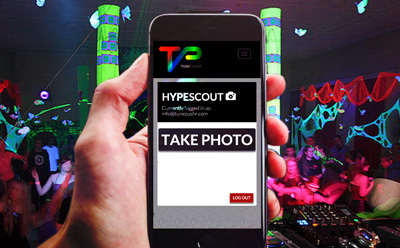 Share the madness of your set from behind the decks or live from the dance floor using our mobile optimised Hypescout feature. Take photos on the fly, integrate into your TunePushr Images or send along the hype image with it. Retweets mean access to new audiences. Likes mean positive interaction with your existing audience. Engagement with producers means contact in your scene. 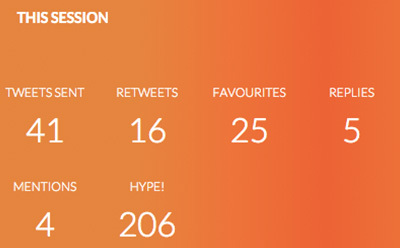 Measure this easily in your Hype Analytics dashboard. 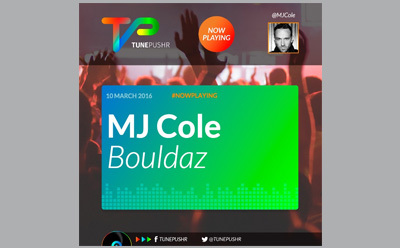 TunePushr was created by a DJ. It was workshopped with DJs to better hone the requirements of a busy mixmaster. It's been heavily tested by seasoned DJs and record labels. We know what the tastemakers need and have tailored the product to fit a jock's busy way of life. 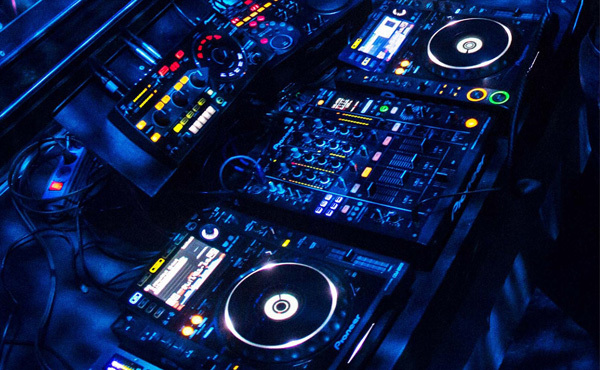 In a landscape where marketing is becoming nearly as important as the music you play, TunePushr is an essential weapon in the arsenal of any DJ that wants an easy way to connect with their community.